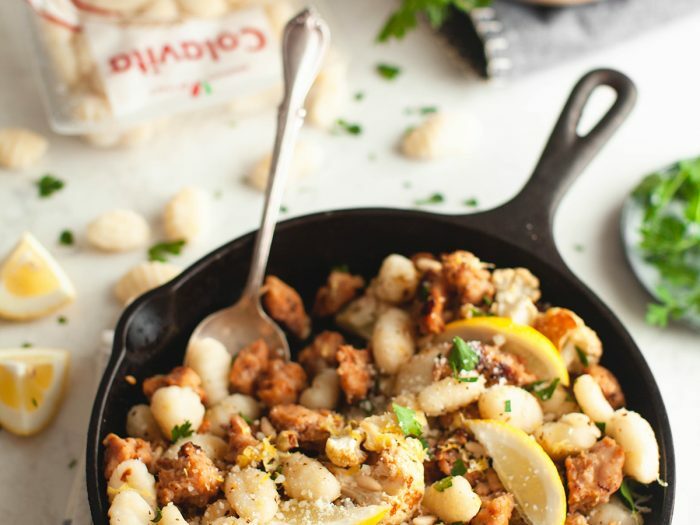 Cauliflower GnocchiThis cauliflower gnocchi recipe brings a bunch of delicious flavors together: chicken sausage, parmesan cheese, pine nuts, and more! What else could you need?! 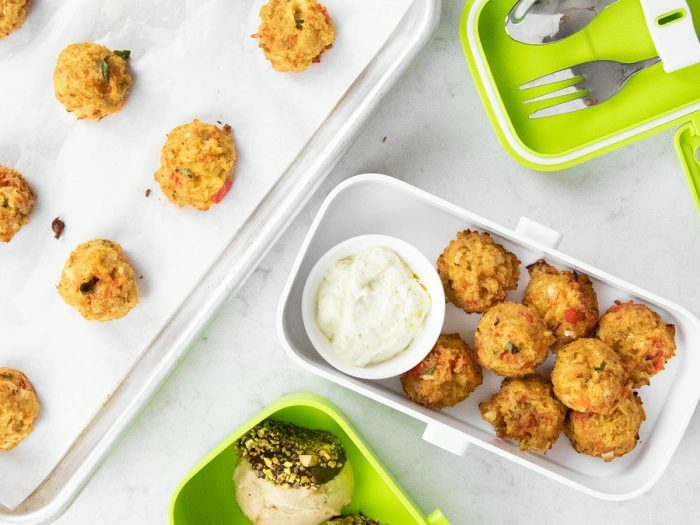 Cauliflower TotsNot only are these cauliflower tots made with some very healthy veggies, they also taste delicious and are super kid friendly! 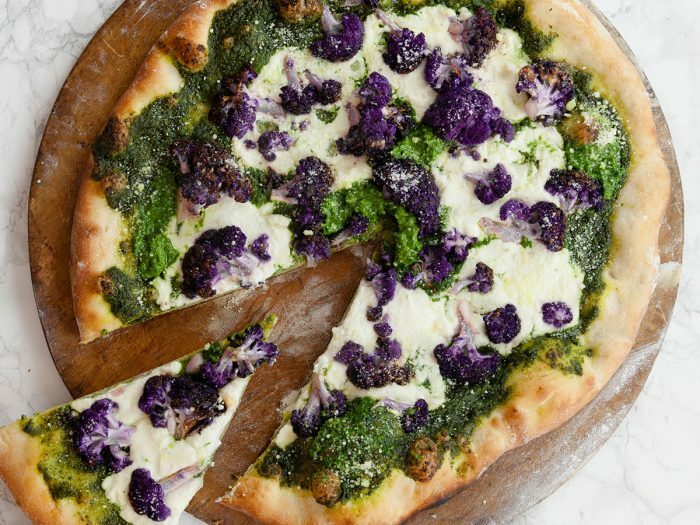 Cauliflower and Spinach Pesto PizzaThis cauliflower and spinach pesto pizza make look different because of the blue cauliflower, but don't be alarmed! 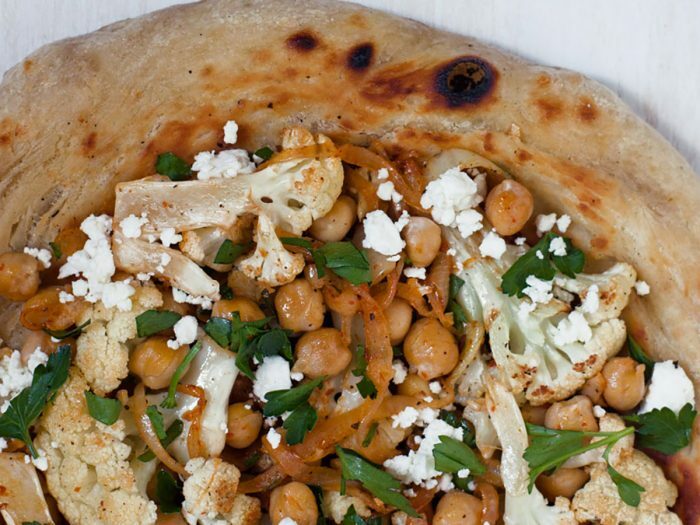 It's still a delicious and flavorful pizza. 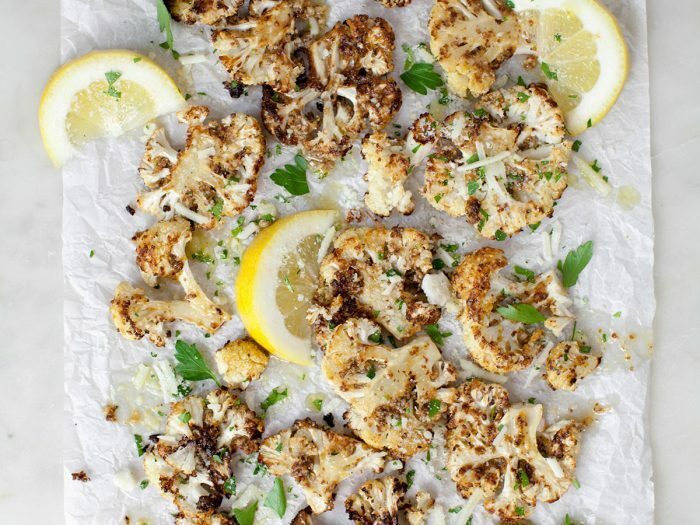 Baked Italian CauliflowerFor when you're scrambling for a a quick to prepare side dish, try this. 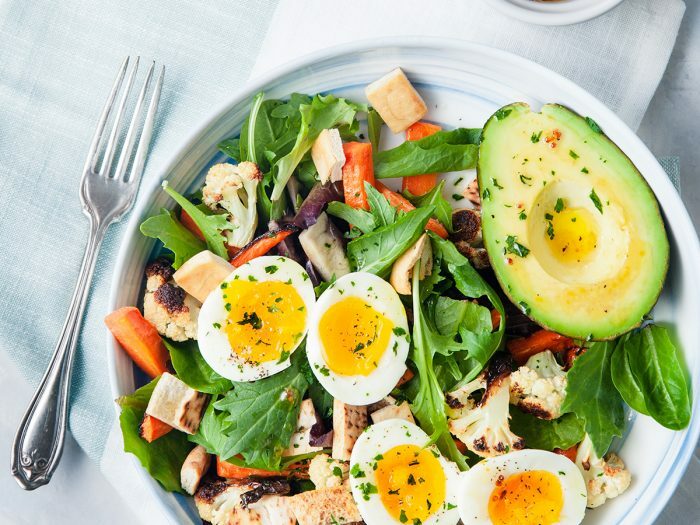 It'll save you some time to make the main dish for dinner while providing a nutritious boost. 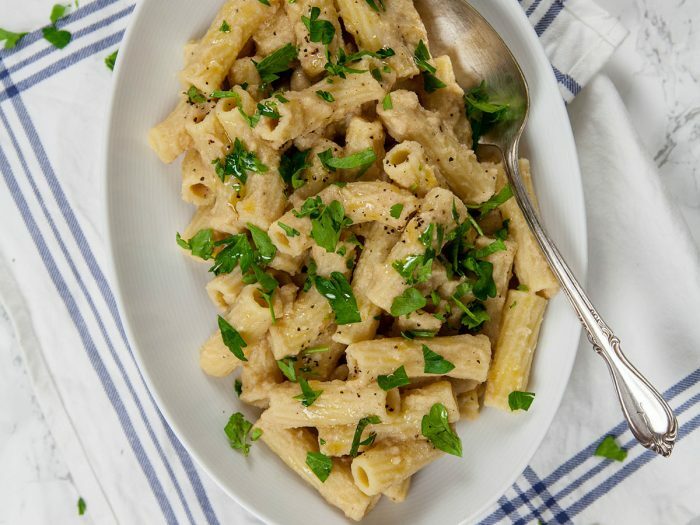 Pasta with Cauliflower, Shallots and LemonThe strong roasted flavor of the cauliflower paired with lemon makes for a delicious smooth sauce, a healthy and delicious alternative to toss with pasta! 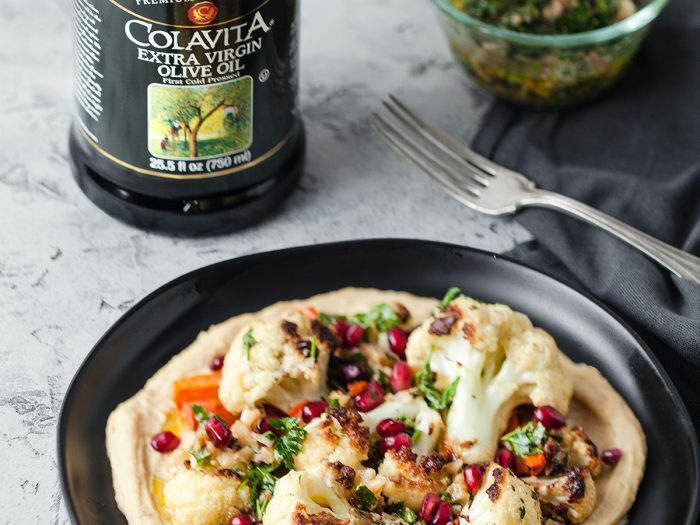 Cauliflower Pizza Crust with Zucchini and Fresh HerbsWe know you’re trying to be good this holiday season...good enough so that you can tear into that tin of powdered-sugar-covered cookies. 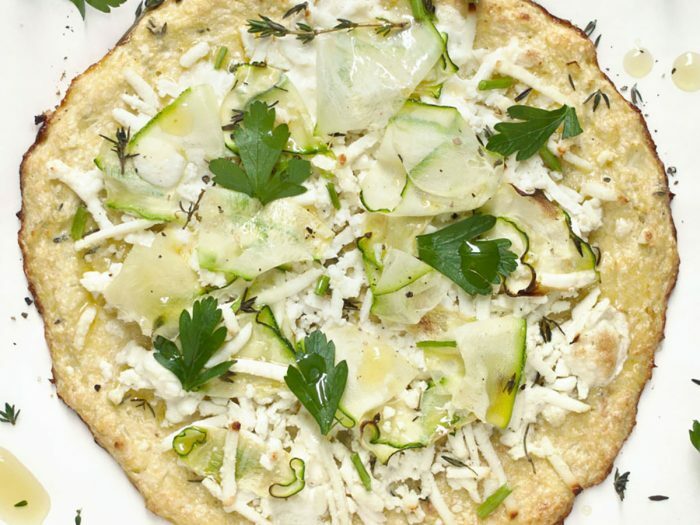 This cauliflower pizza with zucchini and fresh herbs is the perfect substitute for any cheating you might do. 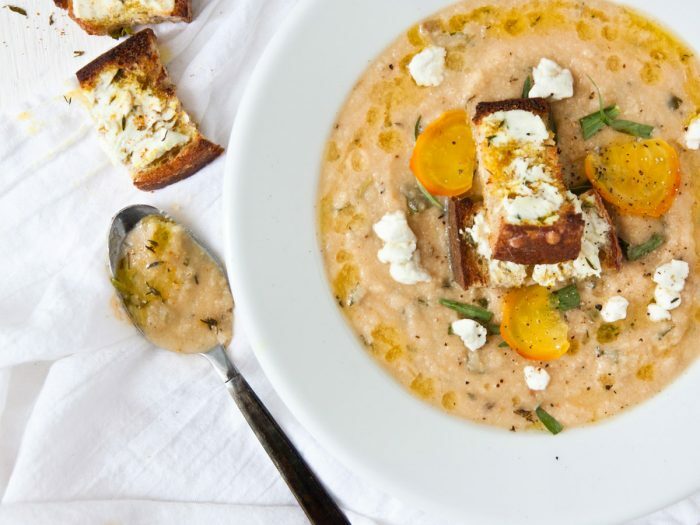 Golden Beet and Cauliflower Soup with CroutonsFrom our Winter Olive Oil and Food Pairing Guide, roasted golden beets and cauliflower are puréed into a smooth savory soup that will keep you warm and healthy all winter long. 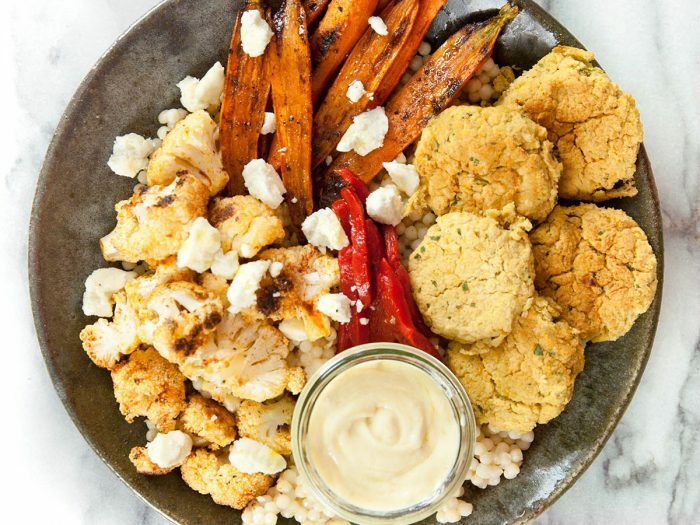 Marinated MushroomsA quick and easy side dish of marinated mushrooms along with beets and cauliflower. 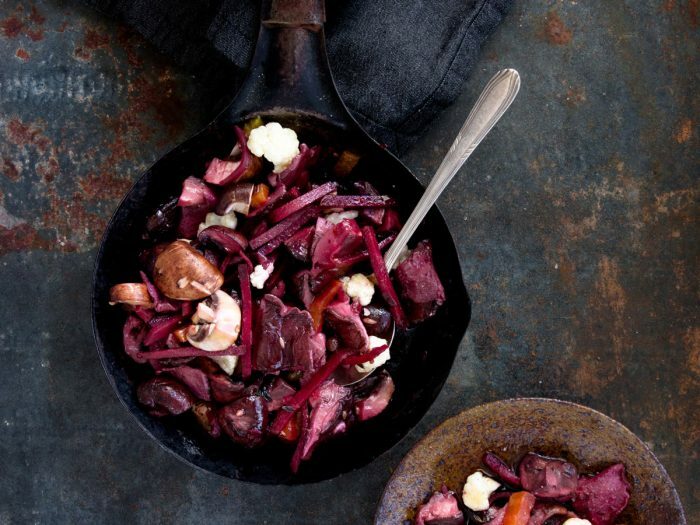 This pairs perfectly with any steak or pork dish.